A planter is a welcome addition to any landscape project. 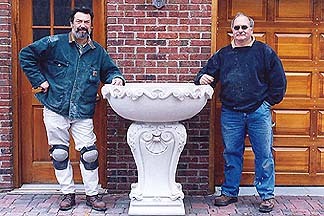 Ferree Studios creates its planters out of Indiana Limestone, Marble, and Featherrock. 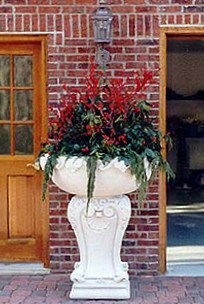 Contact us today with your ideas for a unique planter..